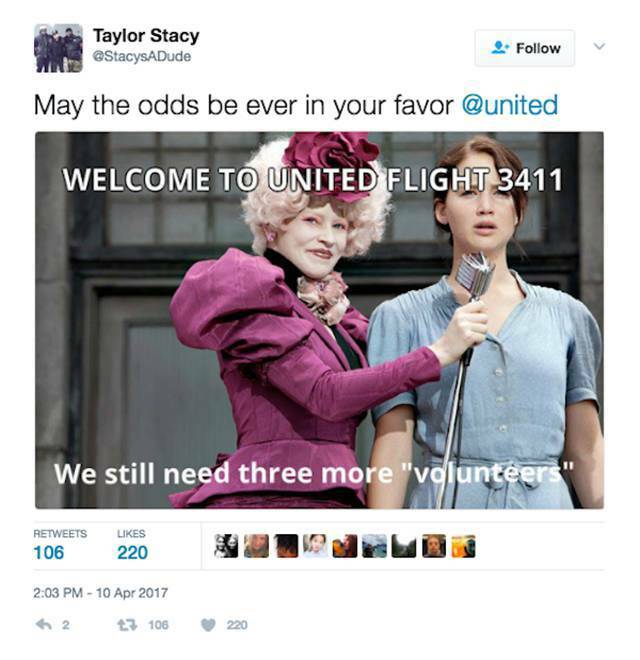 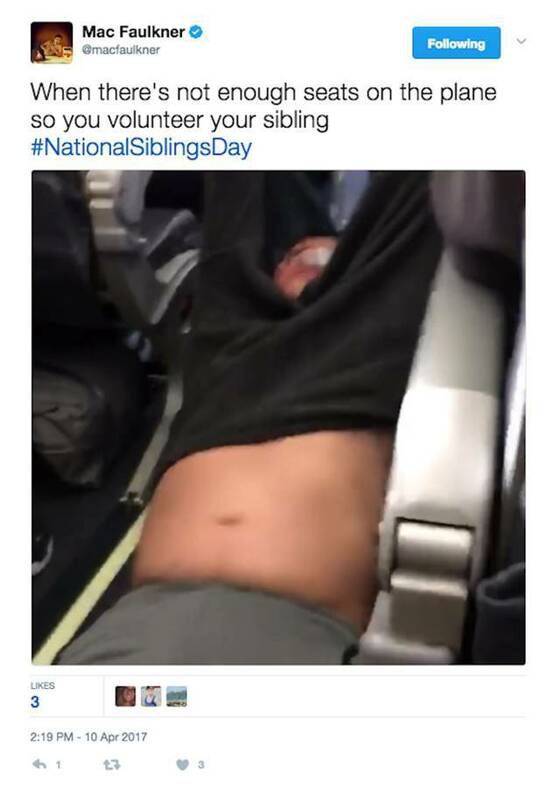 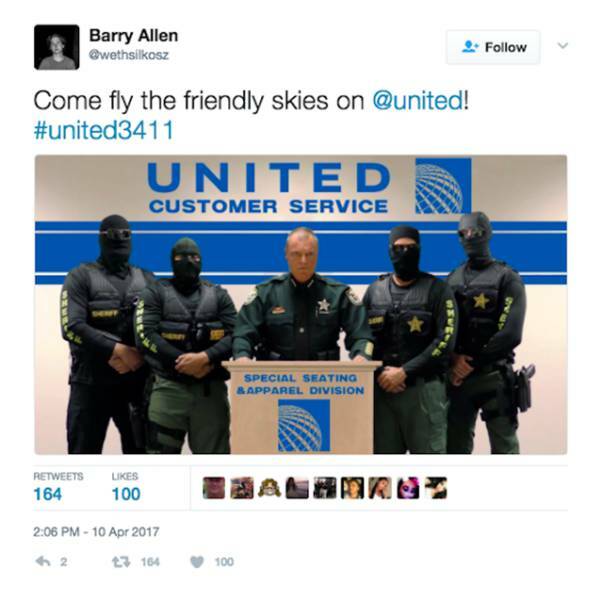 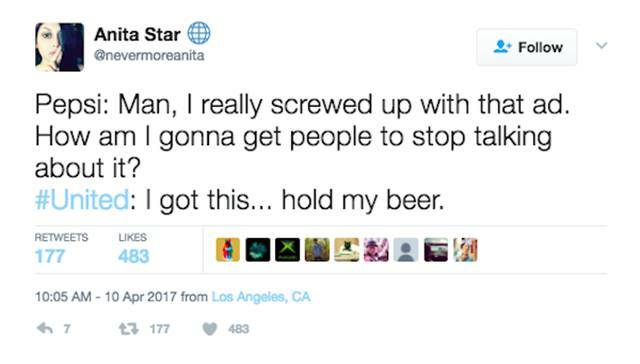 United Airlines recently overbooked a flight and they asked volunteers for exit the flight offering $400 and a hotel stay. 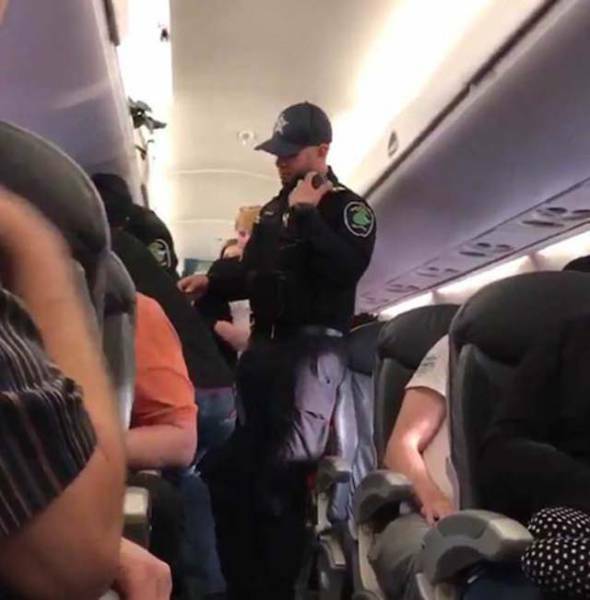 No one volunteered and one man got upset when he was singled out and told to leave the plane. 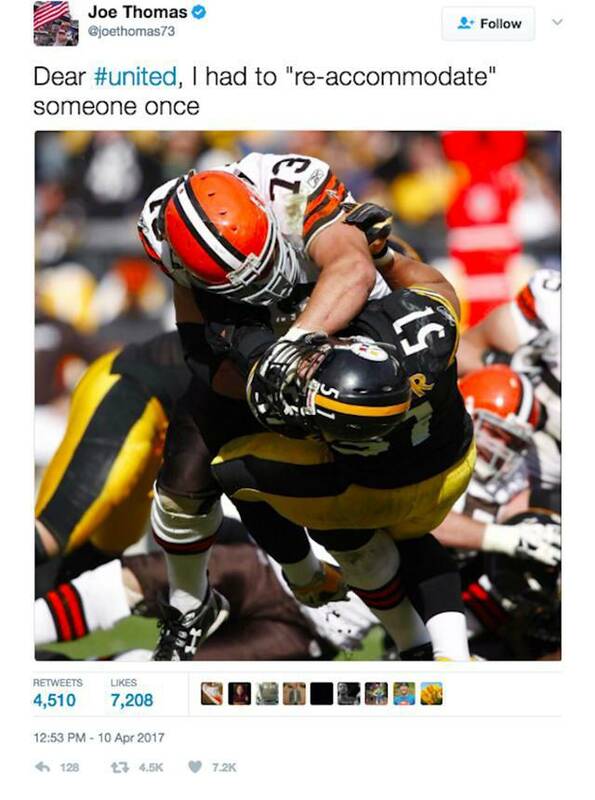 He said he was a doctor who needed to see patients, and security then greeted him with a beat down. 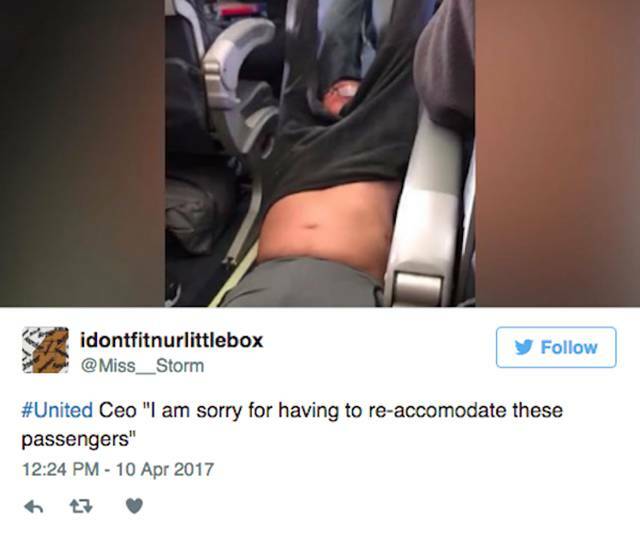 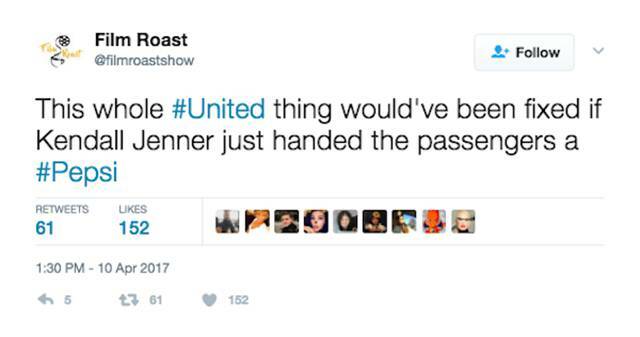 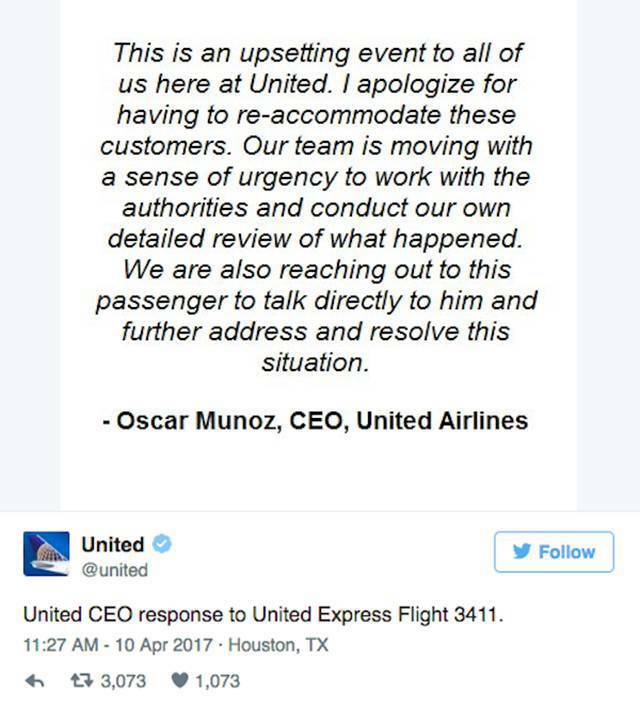 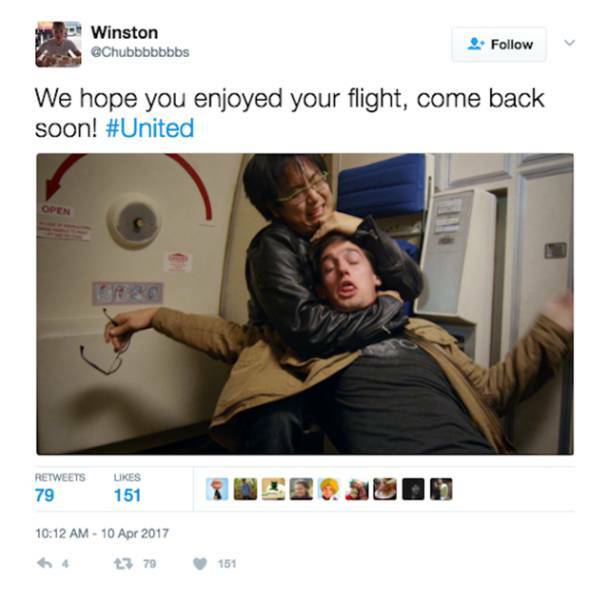 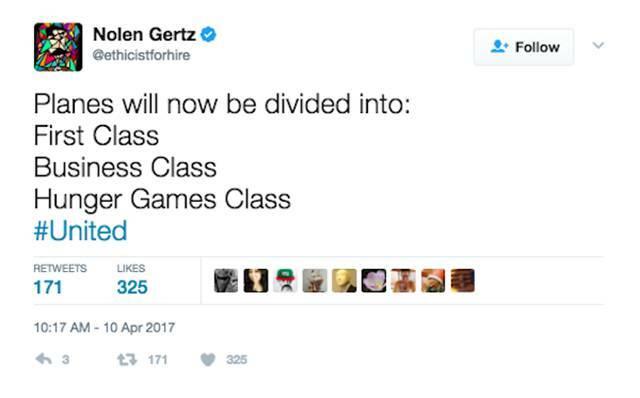 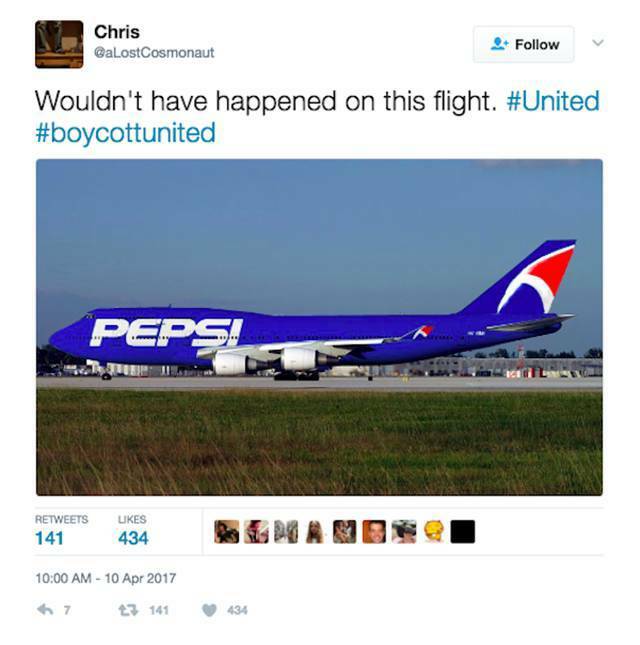 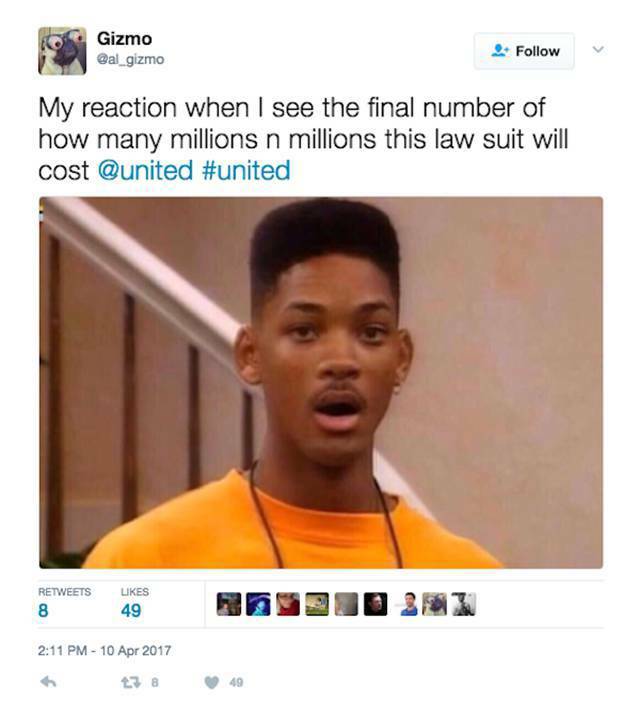 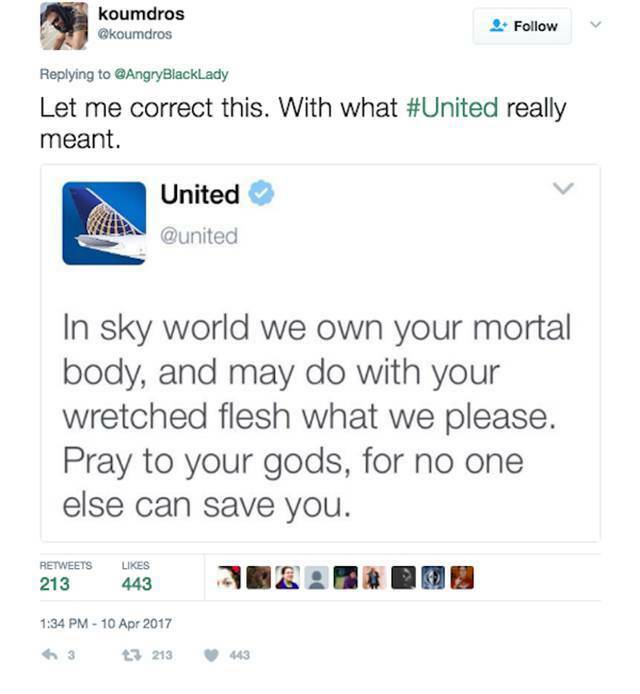 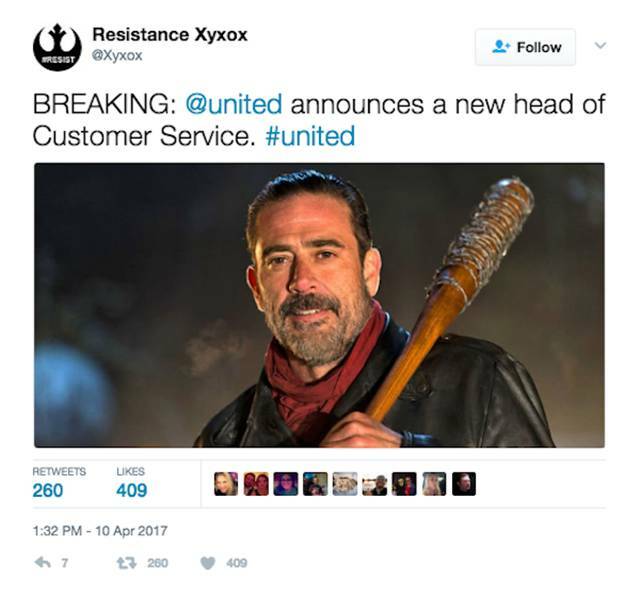 Now the internet is telling United Airlines exactly how they feel. 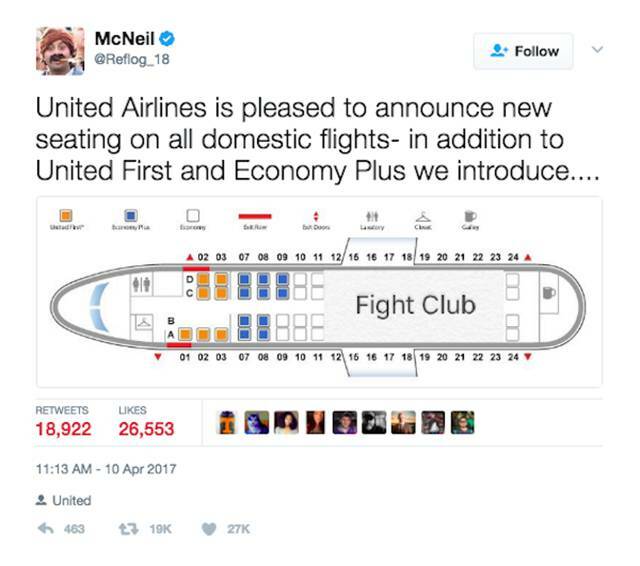 In (united air) space no one can hear you scream.